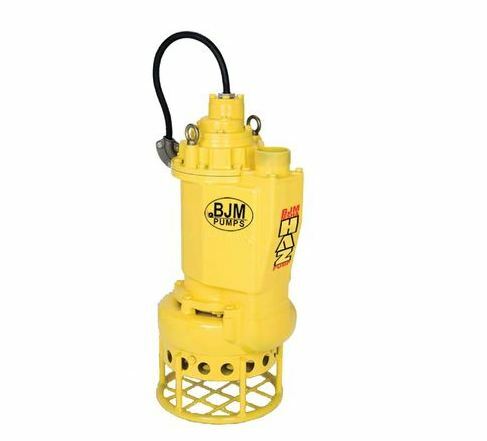 Pump Express sells BJM sand pumps for sand filtering and raising applications. 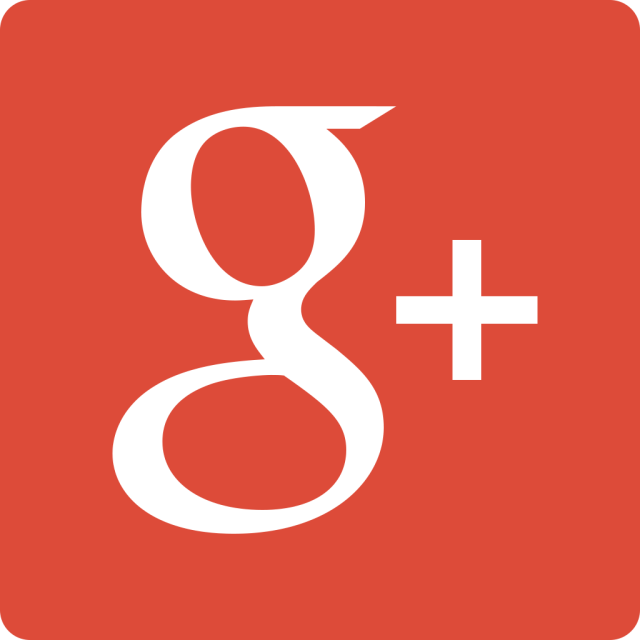 These pumps are high-capacity, and they will allow you to access hard-to-reach areas in both residential and commercial settings. 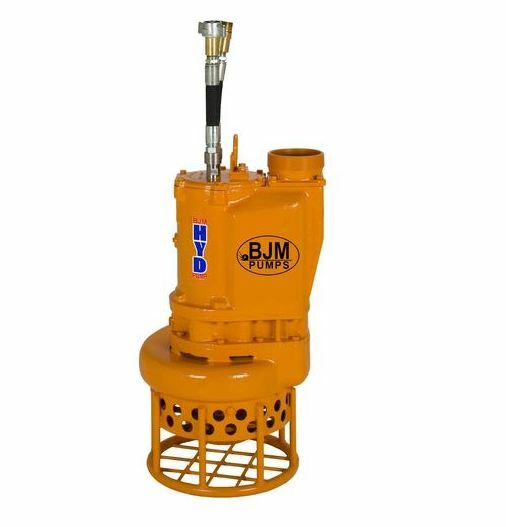 BJM sand pumps are very efficient and get the job done quickly.